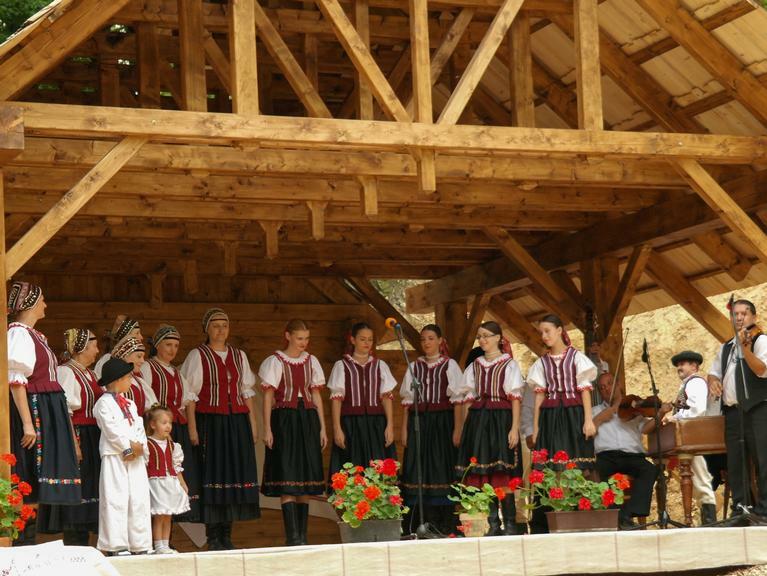 The 'Lesík' social and recreational area, in the village of Rimavské Zalužany, was renovated after many years. The village is now a more attractive place hosting cultural, sporting and gastronomic events for both villagers and visitors alike. 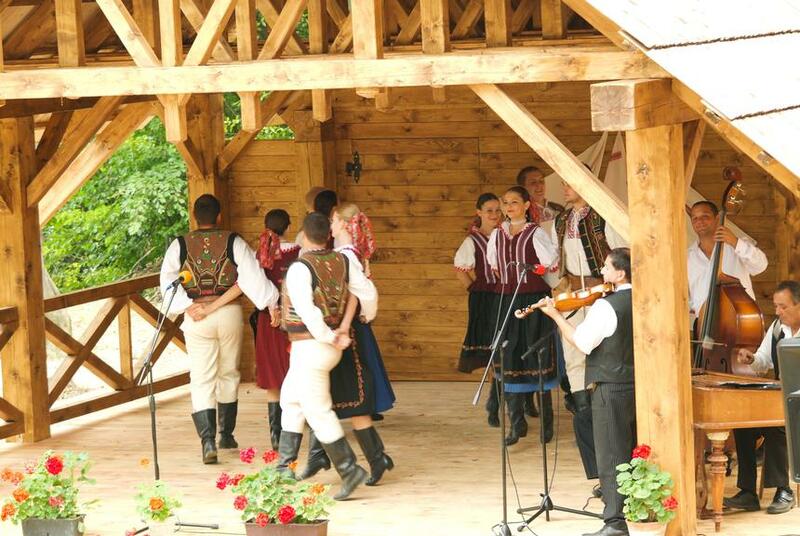 The inhabitants of the village of Rimavské Zalužany have been using the recreational and social area of ‘Lesík’ for more than 80 years as a meeting place and as a location to organise sporting and cultural activities. After many years without proper maintenance, the area and the equipment have deteriorated. The municipality, in cooperation with local actors, decided to apply for EAFRD funding to renovate this area. The overall aim of this LEADER supported project was to create better conditions for the improvement of social and cultural life within the village. More specific objectives were to renovate the 'Lesík' social area and so: i) improve the village’s appearance; ii) enhance the quality of cultural life in the village; iii) provide the inhabitants with a meeting place to organise social and cultural activities; iv) contribute to tourism development within the village and in the entire region. The main activities of the project included: i) renovating the cooking shelter; ii) renovating the open-air theatre (stage, small backstage and stalls); iii) ensuring all newly built elements were made of wood in order to be in harmony with the surrounding natural environment. The project reconstructed the shelter that is used for cooking and serving goulash as well as the small open-air theatre. As a result of the renovations, the village is now a more attractive place to live, which contributes to the quality of life of the villagers. Inhabitants now benefit from the organisation of different cultural and social events, which also attract external visitors. The stalls of the open-air theatre are used as an auditorium when cultural events are organised. In depth planning and constant consultations with village representatives (deputies of local council and local actors) were two crucial elements contributing to the project’s success. The implementation of this project was the first experience the citizens have had in preparing and executing an EU supported project. The project proposal required a lot of planning and preparation but proved to be very useful, particularly when dealing with unexpected additional costs.